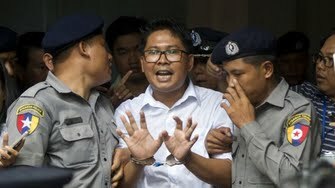 Young freelance multimedia journo and fixer based in Yangon. Have been working for International Media and Film productions. "When I see the doctor about our daughter, I see others with their husbands," her mother, Wa Lone's wife, Pan Ei Mon, tells CNN. "But for me, I have to suffer alone. I was supposed to go through all these things together with him." 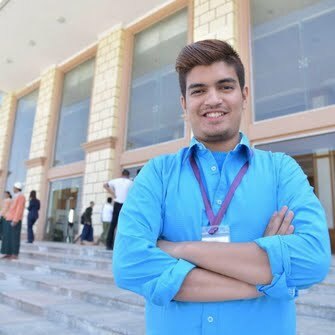 Worked with TRT World Service for the stories about the transition period in Myanmar. 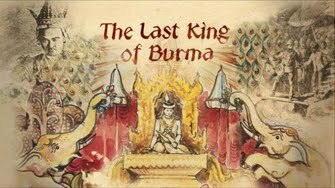 The Last King of Burma by CNA, I have been worked as a researcher and fixer for that documentary. 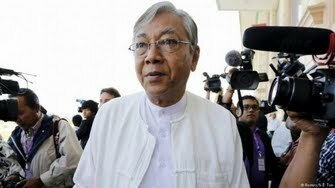 The Last King of Burma - details the lives of the Burmese Royal Family and its descendants following the fall of the monarchy in 1885. Stripped off wealth and power, the King was reduced to the confines of a small home in a desolated city in India, while living off an inconsiderable pension. Just published this story last week. Have helped to Poppy McPherson, the writer for the story.